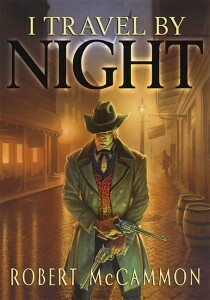 Just a quick note to let you know that the print editions of Robert McCammon’s I Travel by Night are now sold out. We don’t plan to reprint, so unless we see distributor returns—which is always a possibility—your best way to pick this historical vampire novella up are through your favorite store, or as the ebook. 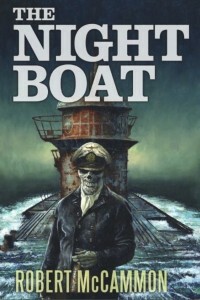 In other McCammon news, the fall release of his classic Nazi zombie novel, The Night Boat, is right on schedule. Note: As of Thursday afternoon, copies of I Travel by Night were still in stock and available from both Amazon and Barnes and Noble, as well as Camelot Books and The Overlook Connection. Subterranean: I Travel by Night hardcover is 90% sold out! Plus, more reviews…. Four more Robert McCammon audiobooks coming in October!